As I mentioned last week, I like nothing more than helping all of you make solid waiver pickups in your Fantasy Football league and have some part in your championship run. That’s just the type of guy I am. You’re welcome. Again. 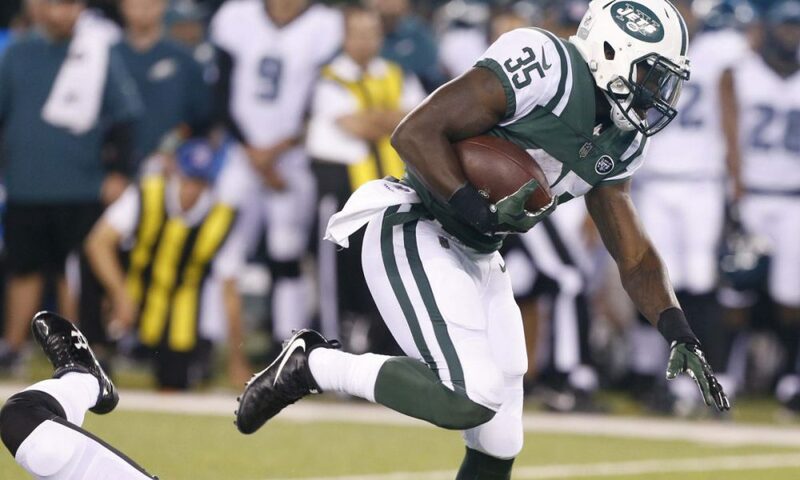 So let’s get on with it with fantasy football pickups for Week 4! As usual, all pickups are available in at least 50% of Yahoo standard fantasy football leagues (with some minor exceptions) as of Sunday evening. The New Orleans backfield is a bit of a mess. There’s a LOT of RBs, with the returning starter Mark Ingram, offseason signing Adrian Peterson and the new guy on the block, Alvin Kamara. The one thing we’ve figured out is that AP is no longer AP, but carries are still being divided between the 3 RBs in seemingly random distribution. But what’s also clear is that Kamara is beginning to be one of Drew Brees’ favorite targets. In Week 4, Kamara only rushed 5 times for 25 yards, but caught all 10 of his targets for 71 yards and a TD. 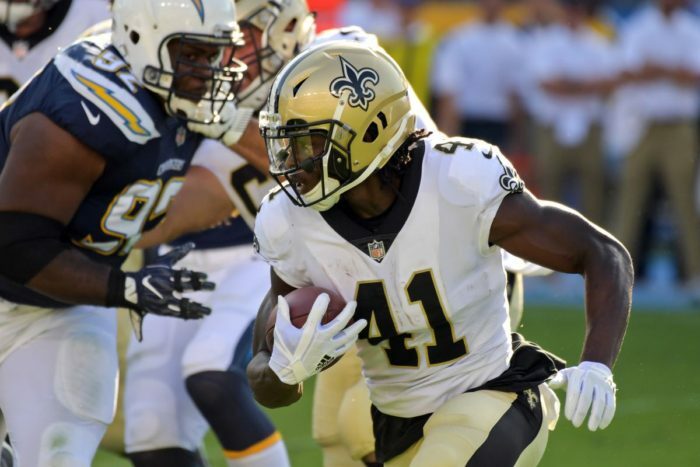 Kamara was heavily involved from the beginning and is starting to siphon carries away from AP. If that trend continues, he could be a great asset moving forward in all 12-team leagues, particularly in PPR. Ugh. What a mess the Packers backfield is. And although they didn’t need it to dispose of the JV squad known as the Chicago Bears, it’ll be tough against competent defenses without Ty Montgomery. Montgomery went down early in the first quarter with a rib fracture, that should see him missing around 4 to 6 weeks. In came 4th Round draft pick Jamaal Williams, who looked good in short usage, prior to going out with his own injury in the second quarter. So on to the next guy as 5th Round draft pick Aaron Jones stepped in and rushed 13 times for 49 yards and a TD over more than half a game. So, pick up Jones, right? Well, it’s not that simple. Turns out that Williams MRI was negative, he just has a muscle strain in his knee. So it looks like at worst, he’ll miss Week 5, and at best, he won’t miss any time at all. 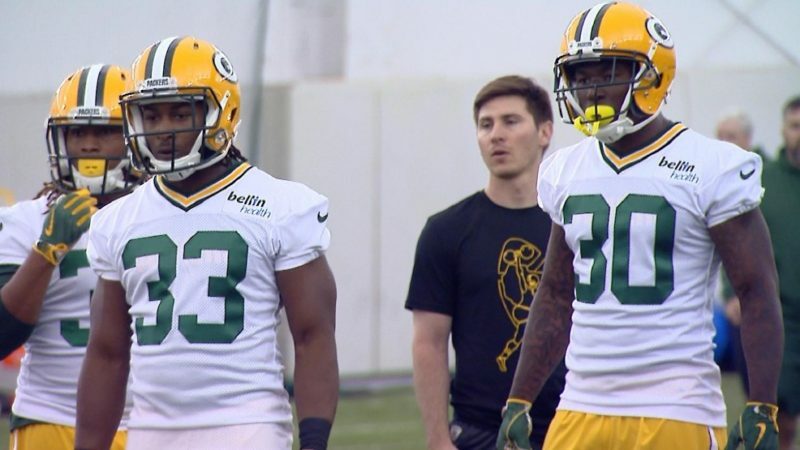 Packers RB Jamaal Williams MRI results came back negative – no ligament damage, purely muscular, per source. Could miss next game, not more. So what’s a Ty Montgomery owner to do? Well, heck. If you need someone for Week 5, I’d gamble on Jones. But if you have coverage with another RB and don’t need bye week help, then it looks like Williams might be the better long term pickup, at least until Montgomery gets healthy. And for those of you just looking to snipe someone’s handcuff, shame on you. But I’d go ahead and grab Jones for now. Both worth a look as a stash in 12-team leagues and deeper. 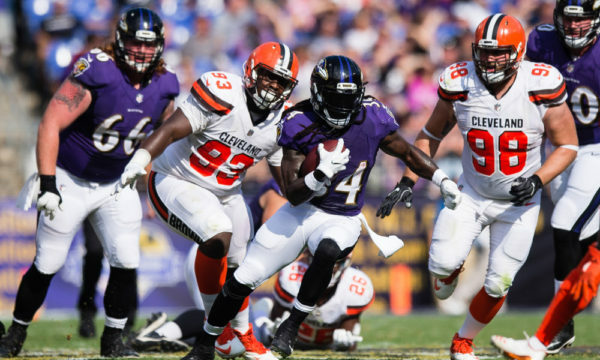 In a somewhat surprising move, Alex Collins started at RB in Week 4 for the Ravens over both Terrance West and Buck Allen. And although he was briefly benched for an early fumble, he returned to total 82 yards on 9 carries. He was even targeted twice, but failed to haul either in. Regardless, he completely out-performed his backfield compatriots, and the Ravens are going to be looking to find a spark after back-to-back losses, so I wouldn’t be surprised if Collins starts to get more work going forward. Go ahead an stash him in all 12-team or deeper leagues. Poor Dalvin Cook. After a terrific start to his rookie season, he went down with a non-contact injury in the 3rd quarter that is feared to be a torn ACL, which would clearly mean the end of his season. 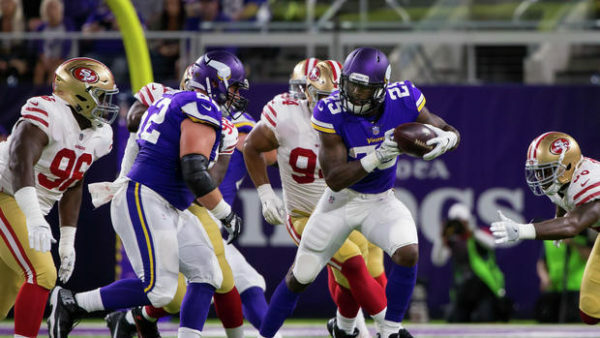 In stepped Latavius Murray, rushing 7 times for 21 yards. It’s not exciting, but Murray was decent when he was in Oakland, and will likely form a committee with Jerick McKinnon, but should be in line for the early down and goal line work. He looked like he had a mild ankle injury, but it was reported after the game that he was cleared to return. Assuming this is true, I’d pick him up in all 12-team leagues or deeper just because of the potential volume going forward. Paul Perkins is clearly not the answer for the New York Giants backfield. And once Perkins stepped out with an injury in the 3rd quarter in Week 4, and with Orleans Darkwa out, rookie Wayne Gallman stepped in and rushed 11 times for 42 yards and caught both of his targets for 8 yards and a TD. Who knows how the Giants will manage their backfield once Darkwa returns, but at 0-4, a change is certainly not out of the question, and at this point, giving Gallman the reigns in the backfield to see if he can recreate what he did in college would make sense. Go ahead and stash him in 14-team leagues or deeper. With Matt Forte out due to a toe injury, Bilal Powell stole the show with 190 total yards and a TD on a whopping 25 touches. But in addition, rookie Elijah McGuire got more work and didn’t disappoint with 10 carries for 93 yards and a TD, adding 2 receptions for 38 yards. He’s been solid on a per carry basis all season, and he looks like the spark that the surprisingly 2-2 Jets need. It’s unclear what will happen when Forte returns, but for now, he looks like a decent stash in 14-team leagues or deeper. Yup, looks like Eddie Lacy and Thomas Rawls, after trading inactive weeks, may be relevant again. Chris Carson was carted off with a leg injury in Week 4, and it looks like it might be serious. The problem is that it’s unclear who will take the early down work with J.D. McKissic also involved and getting a TD on the ground and through the air in Week 4. Chris Carson owners can gamble on Lacy or Rawls, but it’s anyone’s guess at this point. With Greg Olsen on IR, Devin Funchess picked up 10 targets in Week 3. 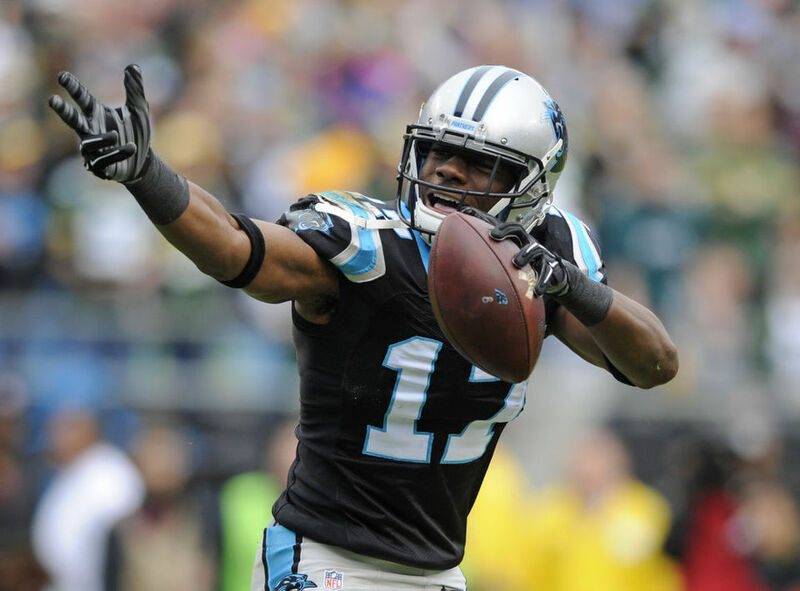 From that usage, and Kelvin Benjamin’s injury, I recommended Funchess as a DFS play in Week 4. And he definitely did not disappoint catching 7 of 9 targets for 70 yards and two TDs. There’s no guarantee he’ll have this kind of production when he’s not facing the bottom-tier Patriots defense, and he’s disappointed before, but sheer volume alone makes him relevant in 14-team or deeper leagues, or 12-team PPR leagues. The Houston Texans scored 57 points in Week 4. Don’t squint, you read that correctly. 57 points. 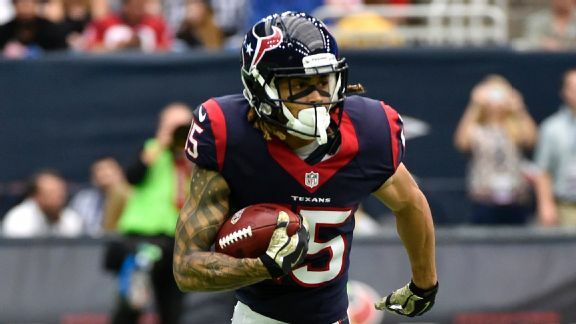 Of course, a lot of different players had a part in this, including Deshaun Watson and the entire Texans defense, but part of it was due to the return of Will Fuller from a preseason collarbone injury. Fuller caught 4 of 6 targets for 35 yards and 2 touchdowns and ran for 4 yards. Remember, Fuller was drafted in the 1st Round of the 2016 Draft for a reason, and we’re starting to see why with a competent QB under center. Grab him in all 10-team leagues or deeper. Tyler Eifert is always injured. It’s just a fact of life. So who is going to play TE in Cincy? And does it matter? Well, the answer to the first question is 3rd year pro Tyler Kroft, and the answer to the second question is “probably”. In Week 3, Kroft caught 3 of 4 targets for 28 yards, so he was definitely involved with the offense. But in Week 4, Kroft caught 6 of 7 targets for 68 yards and 2 TDs, showing us just how involved with the offense he could be. Who knows when Eifert returns, but Kroft has shown enough promise that if you need a Week 5 streamer because of bye week issues, and Eifert remains out, go ahead and give him a shot in 14-team or deeper leagues. 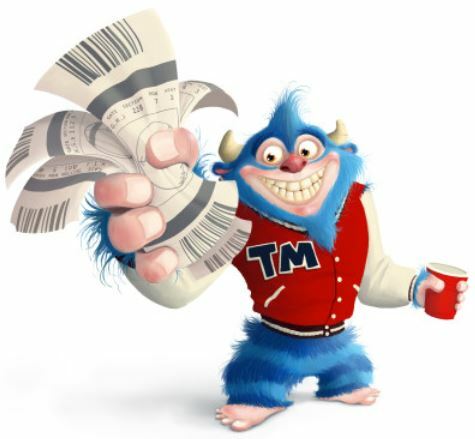 Check back every week for more Waiver Favors!